Hot on the heels of its public unveiling, is the news that reborn British marque, Bristol, will make its first full public debut with the BULLET at the upcoming Salon Privé event on 1st to 3rd September. As the UK’s most exclusive automotive event, Salon Privé attracts the world’s leading manufacturers, press and collectors. With the event now at the internationally renowned World Heritage site of spectacular Blenheim Palace, its central location and easy access via road, rail and air will ensure visitor numbers continue to increase as guests travel to the event not only from throughout the UK but also overseas. 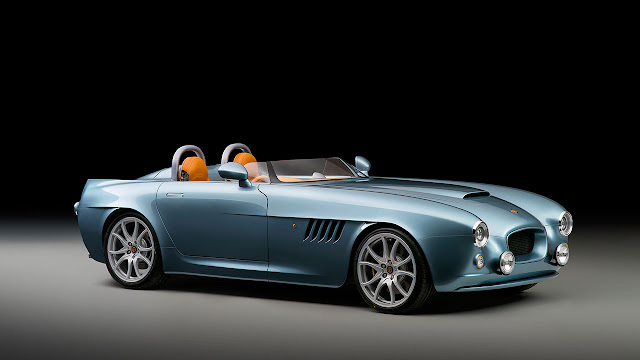 With a bold and confident design and manufactured from bespoke carbon fibre composites in the UK, the Bristol BULLET is launched on the anniversary of the founding of Bristol Cars Limited, celebrating 70 years of sophisticated motoring. With a top-speed of 155 mph from the 4.8-litre engine, the BULLET has the performance to match its incredible looks.